This ceiling light seems an UFO with just a led cluster in the middle. It’s sold in a beautiful package with its tank support. Built in flame retardant polymer. 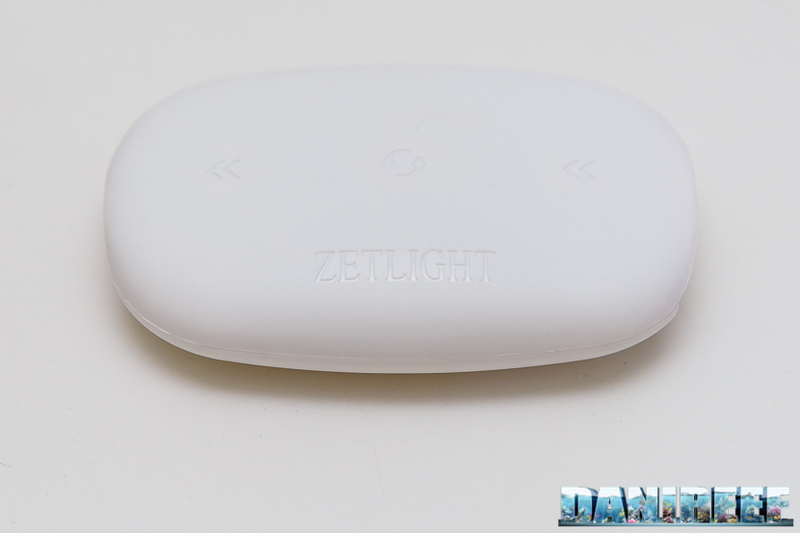 Zetlight UFO Wifi Dimmer Control costs 50-60€ (present in our sample in trial). Zetlight UFO Optical Lens 45° costs more or less 40€ (we have it but we haven’t assembled it yet). 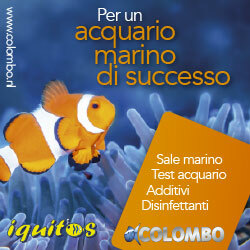 Price: 500 euro vat included. 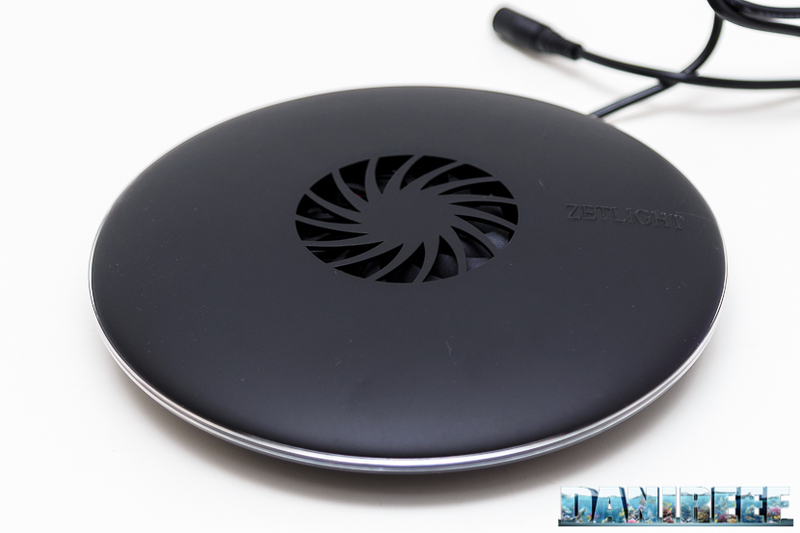 The Zetlight UFO ZE-8000 is built with incredible attention. Its design is very particular, and catchy. These ceiling lights are very small and lightweight. They’re even smaller than the Maxspect Ethereal, that we liked very much. Moreover it’s a good idea having the support in the package itself. 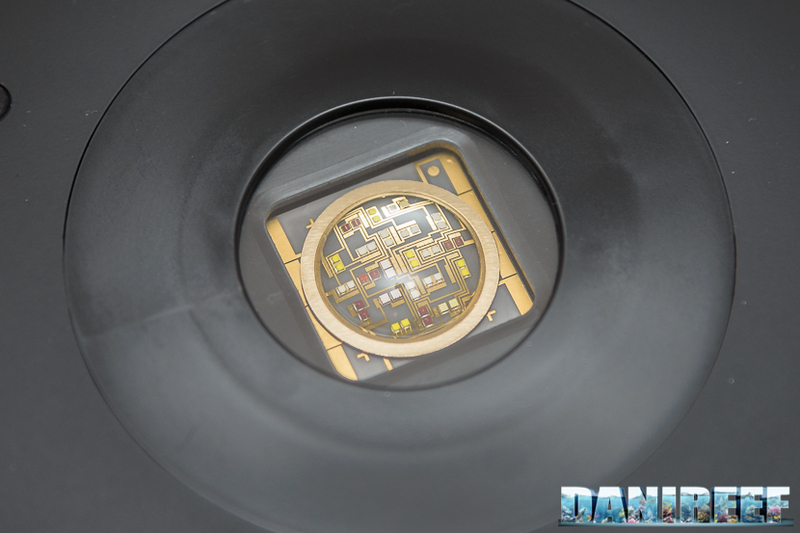 In order to cool the leds there’s a vent on the upper part and a series of inferior openings. The noise that produces isn’t loud. 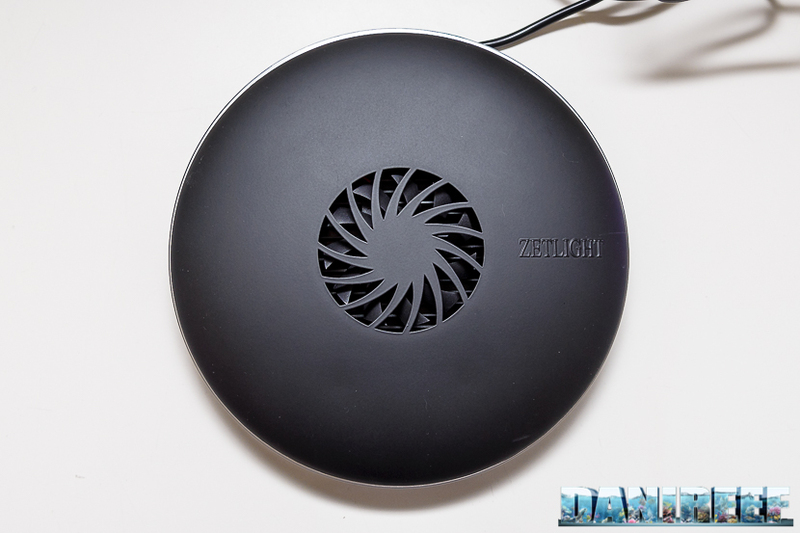 You can control the ceiling light by touching the upper shell, but buying the optional wifi module you can set it by tablet or smartphone. 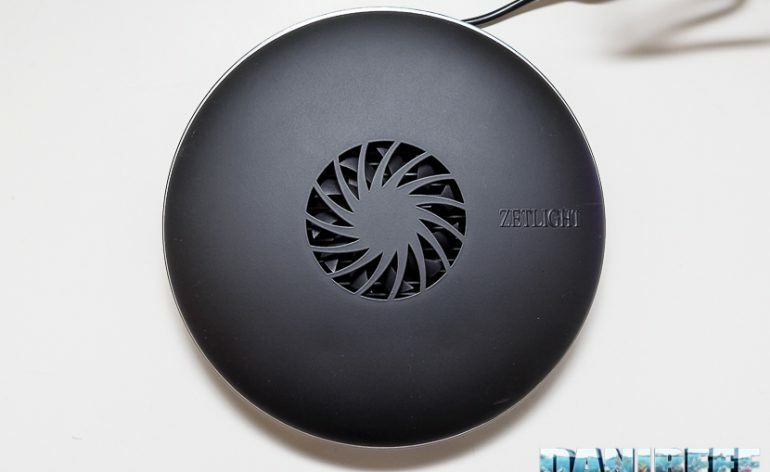 Here upon there’s the Zetlight UFO Wifi Dimmer Control which has to be connected to the ceiling light and it creates a wifi network. So, after downloading the app from the store, you can interact with the ceiling light to set it up. In this part we’re going to focus only on the technical aspect, but in the future we’ll analyze its planning more accurately.